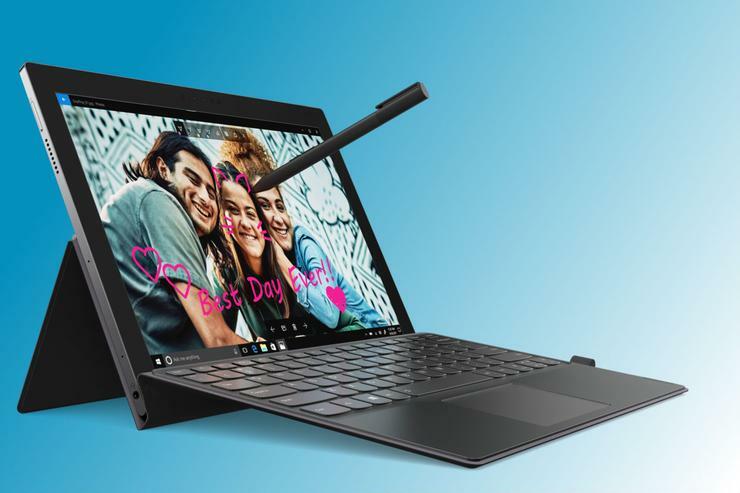 Lenovo’s Miix 630 looks a lot like Microsoft’s Surface Pro, a Windows tablet with a detachable keyboard, but there's a key difference. 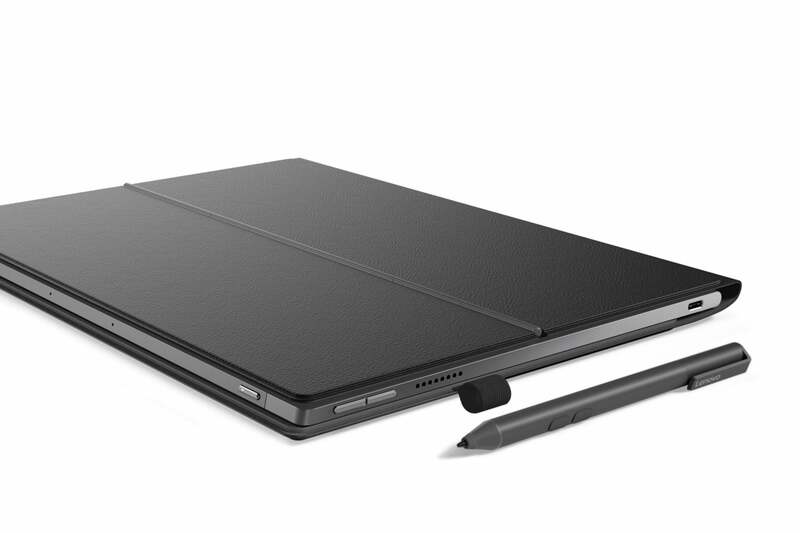 Announced Monday night at CES, the Miix 630 joins a small, but growing cadre of systems that run on Qualcomm’s Snapdragon 835 Mobile PC platform. 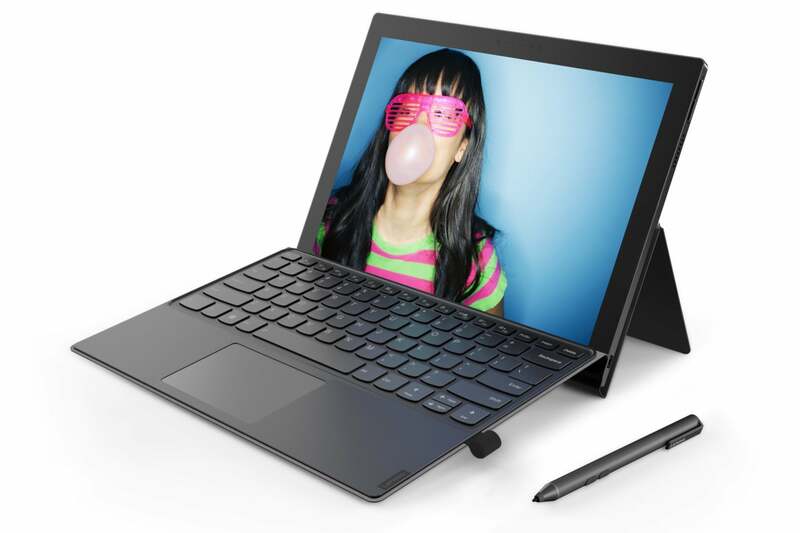 Price: The Miix 630 has a starting price of $800. Lenovo had no details on pricing for higher-end SKUs.